Viral Marketing"word of mouth" or buzz marketing is a marketing technique that encourages a customer to pass on a message to other potential customers, creating a potentially exponential growth in the message's visibility and effectiveness. Viral behavioral marketing is extremely attractive to businesses because it can deliver amazing results in a relatively short period of time. One example of Viral Marketing is encouraging current and potential customers to tell others about the company's products and services, and in turn encouraging those to spread the word even further. That 70% of customers say that viral marketing or "word of mouth promotion" has a significant impact on their purchasing decisions? 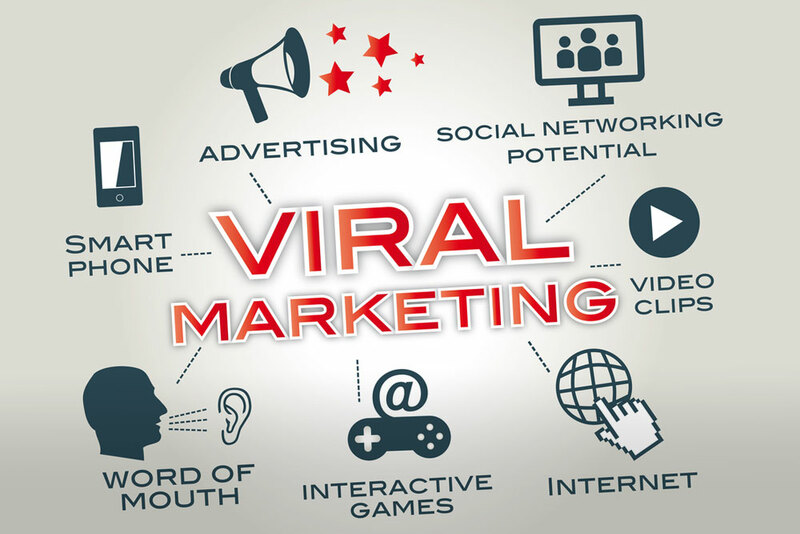 Viral marketing methods include email marketing, "refer-a-friend", "pass-it-on", "send-an-article", e-cards, e-book distribution, personalized SMS, and many more. The Admark team is at an advantage when positioning to help clients formulate digital communication strategies to virtually any kind of vertical, web site or promotional campaign. A well-known example of successful viral email marketing is Hotmail, a company, now owned by Microsoft, which promoted its email service and its own advertisers' messages at the end of every Hotmail user's e-mail notes. To implement unique viral marketing strategies that get people talking about your brand, product, or service. Contact us.